Check in daily to see the latest glass beads by the best artisans working in lampwork! 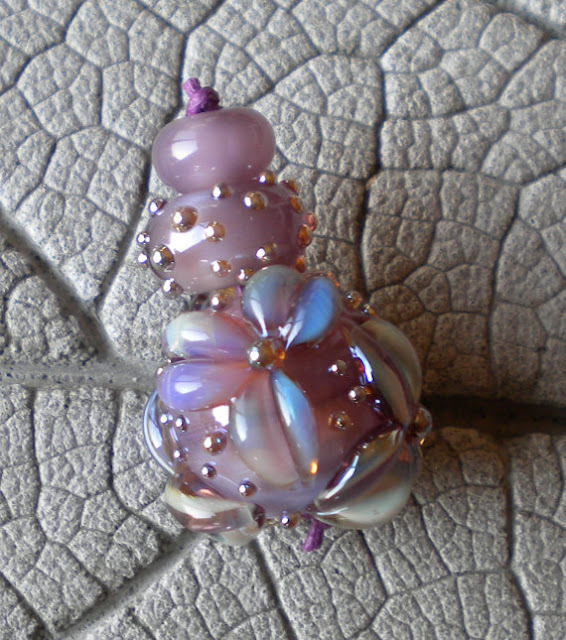 Artists, add your glass beads and glass bead jewelry simply by clicking link. Feel free to add one link a day and please! And then, promote the post. We want to see new eye candy every day. NO distributors / mass produced glass beads allowed on this page! Should you see such a post, please contact site owner immediately for removal! Feel free to share our ad on your blog! Blog Link Exchange - If you link to us, let us know! Ethereal theme. Theme images by imagedepotpro. Powered by Blogger.